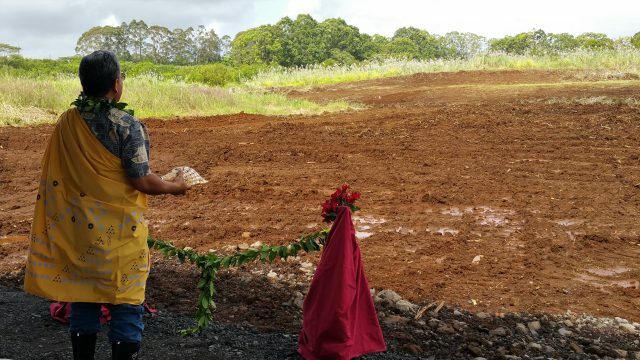 At noon on Monday, November 28, 2016, the Hawaiʻi Island skies cleared as the Reverend Daniel Akaka, Jr. led friends, board, and staff of Hawaiʻi Island Community Development Corporation (HICDC) and Hauʻoli Mau Loa Foundation in blessing 12.2 acres of land in Pepeʻekeo that will soon become home for 30 families. 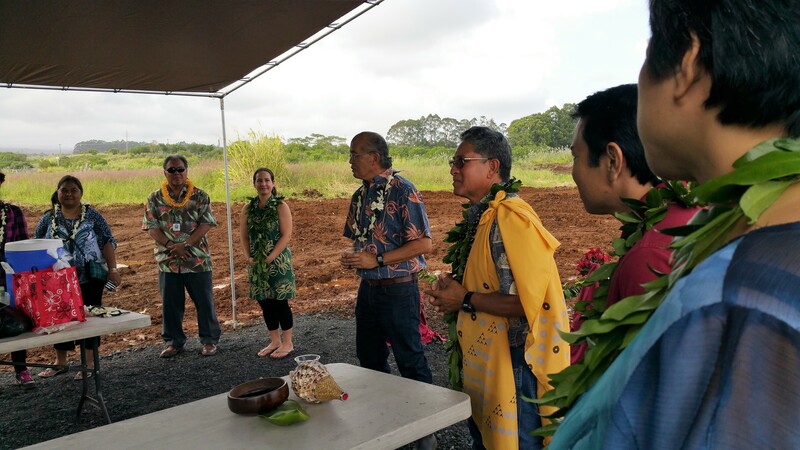 The mutual self-help housing project will be constructed under the supervision of HICDC, in partnership with Hauʻoli Mau Loa Foundation. The subdivision will be known as Puʻuʻalalā Village, a name drawn, at the suggestion of Dr. Larry Kimura, from the traditional Hawaiian place name of the puʻu or geological area adjacent to the property. 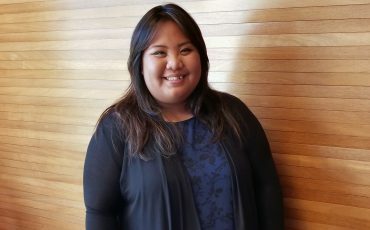 The project is designed for Hawaiʻi families with children who cannot, under more conventional means, afford to purchase a home. Work has begun on the subdivision and construction on the first phase of 10 homes is targeted to begin around June 2017. The first phase is expected to take approximately one year to complete. This is the second housing project the Foundation has supported. The first project, known as Hauʻoli Mau Loa Village, was completed in the year 2000 and is located in Waimea on the island of Kauaʻi. 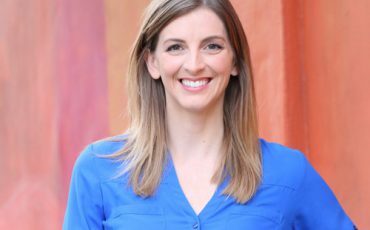 That project is home to seven families that have remained there for the past 16 years. It was the Foundation’s benefactor’s desire to provide good quality housing to families so that they could raise their children in a comfortable, safe and stable home. 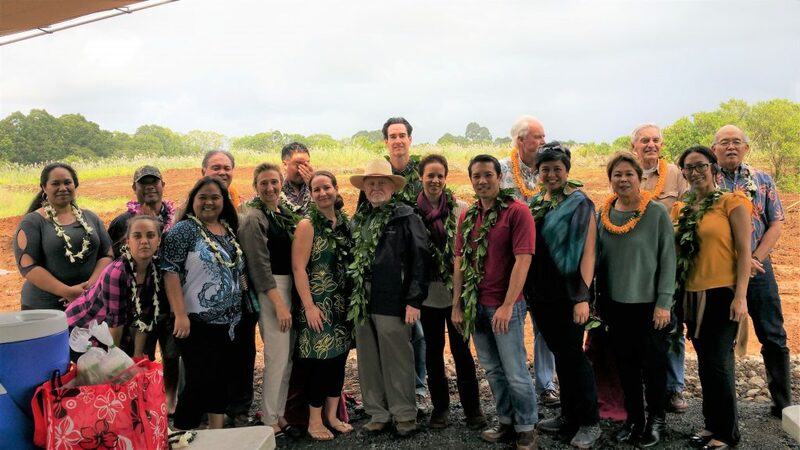 With the success of the first project in Waimea, the Foundation wanted to eventually construct more homes for families, and so began a partnership with HICDC to accomplish this goal. For families interested in learning more about the project eligibility and application process, please contact Hawaiʻi Island Community Development Corporation at (808) 969-1158.